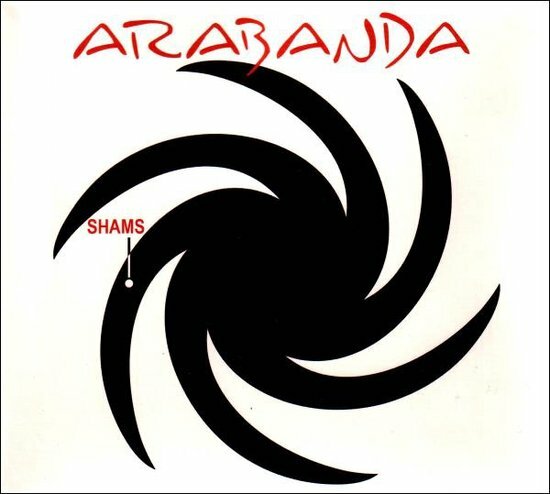 Arabanda was founded by singer Laïla Amezian and accordion player Piet Maris. Their paths had crossed before with Ishq, the classical arabic music project by Weshm, but more importantly with the band Jaune Toujours. Laïla joined Jaune Toujours on numerous occasions as a guest vocalist. On Camping del Mundo, the second album by Jaune Toujours, she sang on Tu trouves que ça groove. But it was the fresh interpretation of El Hourm Ya Rassoul Allah and Ya’Adili Billah, both traditional songs from the Arabo-Andalusian repertoire, performed by Laïla and Jaune Toujours, that found acclaim with a broad audience. Based on that experience a more elaborate collaboration seemed the logical thing to do and Arabanda was born. With Arabanda, Laïla and Piet propose songs from the Arabo-Andalusian repertoire. Some of them are well known through interpretations by artists like Amina Alaoui, but most of them will seem less familiar. However that may be, Laïla and Piet approach this age-old repertoire in a fresh and singular way, moulding it in their own arrangements and their personal interpretations. Laïla’s singing is sometimes unconventional for this genre and the characteristic style in which Piet plays his accordion, supported by the rythm section of drums and double bass and the brass and reeds section, make Arabanda an enthralling project.